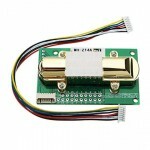 MH-Z19B is a very easy to use Carbon dioxide (CO2) gas sensor module it is used for Air quality Control. It has UART and PWM output so it can directly interfaced to Raspberry pi, Arduino and various other Micro-controllers. 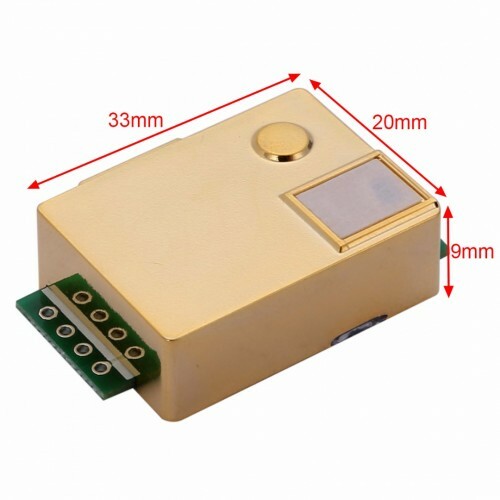 MH-Z19B NDIR infrared gas Sensor module is a common type, small size sensor, using non-dispersive infrared (NDIR) principle to detect the existence of CO 2 in the air, with good selectivity, non-oxygen dependent and long life. Built-in temperature compensation; and it has UART output and PWM output. It is developed by the tight integration of mature infrared absorbing gas detection technology, precision optical circuit design and superior circuit design. Wireless DIY air quality Monitoring Station using Raspberry Pi. 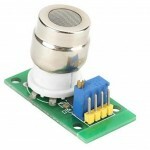 MH-Z14A Infrared Carbon Dioxide Sensor moduleMH-Z14A Infrared CO2 gas sensor module is very easy to ..